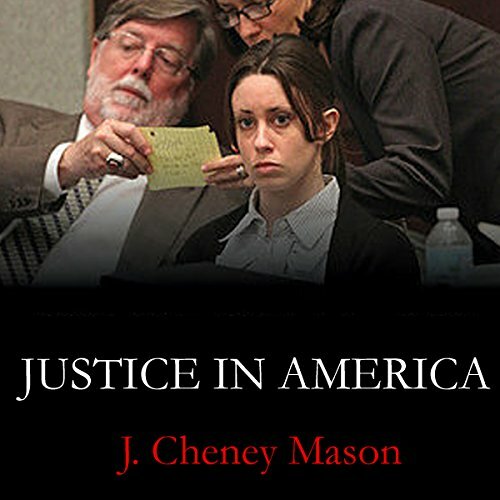 Showing results by author "J. Cheney Mason"
In Justice in America, Anthony defense attorney J. Cheney Mason, who was brought in to save the case, asserts that the jury got it right, and that America, the media, and the public blinded by the nightly lights, got it all wrong. His is the final chapter on the Anthony trial which ignited, mesmerized, and inflamed the public. Attorney Mason answers the remaining questions left by previous authors with a play-by-play account of what was happening behind the scenes with Casey.